We have a Vandercook press that needs a motivated printmaker, with a positive attitude, who wants to start a creative print making program. 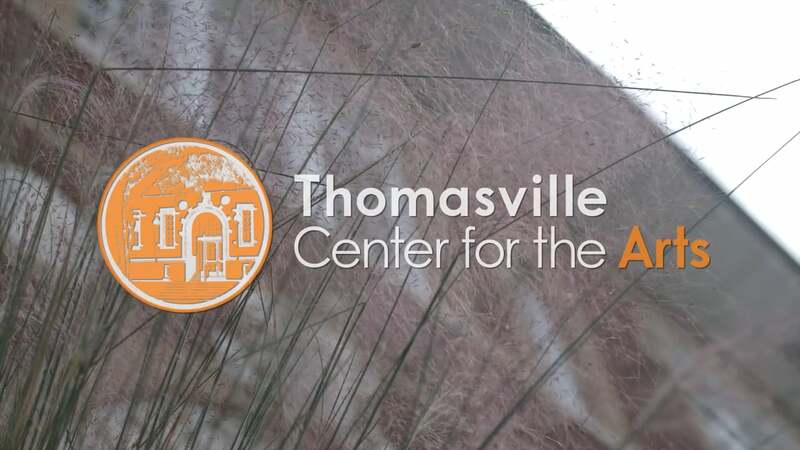 There are opportunities for exhibitions, workshops, classes, and whatever you are willing to create and execute; get creative— Thomasville Center for the Arts is dedicated to elevating artist to their fullest potential. Please contact Darlene Taylor for more information about this Internship/Artist Residency, which begins early August.